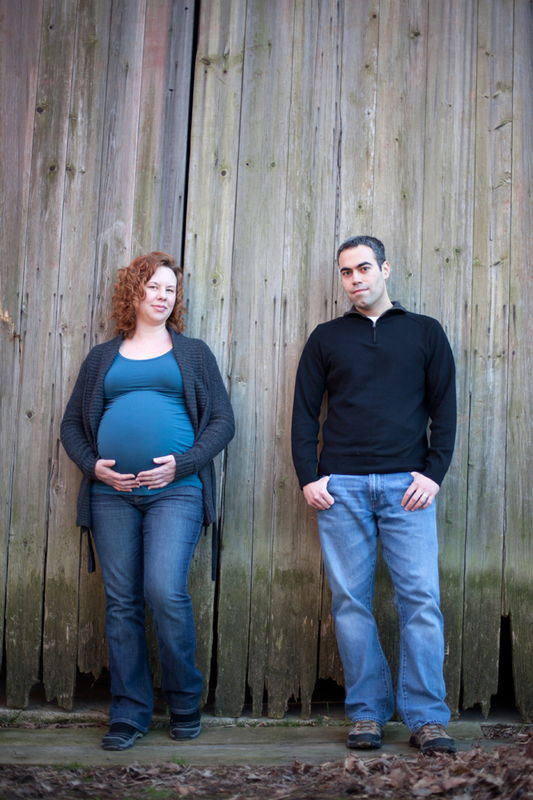 I was very honored to have the opportunity to photograph the maternity session for our very good friends, Jason and Kate. They are expecting their first little one in April (maybe sooner?) and I CAN’T wait to meet her! 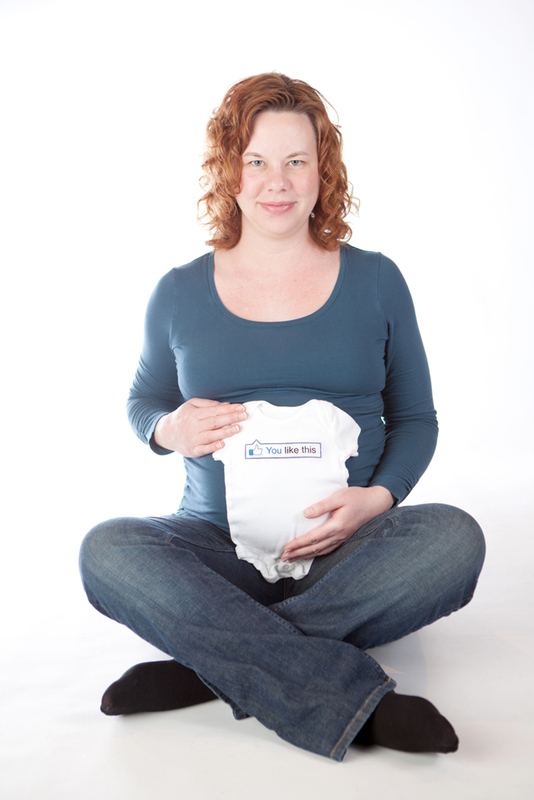 The majority of our maternity sessions are photographed by (my) Jason in the studio as part of the New Baby Club. This time, however, I was left to my own devices both in and out of the studio! Enjoy a sampling from their session! It’s that time of year again and spring is DEFINITELY showing itself this week. I am LOVING this weather! On March 31st, we will be hosting our third annual Easter Bunny fundraiser. We will have REAL live baby bunnies in the studio to pet, hold and love on, all while helping raise money for a great local organization, Community Action House. First come, first served — unless you pre-donate! This year we will allow (in-studio only!) pre-donations to reserve your spot in line. We accept cash or checks made out to Community Action House for donations only please. Meet little Bennett, our newest great-nephew! This little peanut is one of the most relaxed, chilled out newborns I’ve even seen, making this session a breeze to photograph. So, we’ve all seen cute kids. We’ve all said, “aww,” after seeing a cute outfit or a cute hairdo on a little one. Every once in a while though, there’s someone different, someone really special. From the moment we met little Loren, she literally radiated beauty and a princess-like poise. Loren’s older brother came to us for senior pictures last year, and finally, mom brought her in to us earlier this week. Her smile is so infectious that even now, remembering working with her, I can’t help but chuckle at her charm! For anyone that knows me, it will come as no surprise that I am in love with Pinterest. I have found several projects that we have not only tried and completed, but some that have failed miserably. Once, I attempted to drill a hole through a glass bottle in the kitchen and it exploded in my hands. I’ve somehow convinced my neighbor that it would be a good idea to cut glass with a piece of yarn, nail polish remover and fire. Yes fire. I will make sure to set up the video camera for this one. It promises to be nothing short of epic. My biggest Pinterest successes have been the recipes, however. I love to cook and I love to bake. I’ve gotten a couple killer cookie recipes — just ask Jason and the kids. Sounds weird, but I’m going to try out a cauliflower mac&cheese for dinner tonight. A couple weeks ago, Valentine’s Day pins started showing up all over Pinterest. One in particular caught my attention — it was cute and I knew our girls would have a blast shooting the pictures in the studio to complete it. I took their picture with their hand extended all the way out, so that afterwards, we could cut slits into the picture and insert a sucker. I was right, they did have a blast. I started with Emma and photographed her in a variety of different poses. Here is the one she chose…. Next, it was Abbie’s turn. Abbie is a pro in front of the camera (10+ years of practice!) and she knew exactly what she wanted to do. What she didn’t want however, was Emma in the picture. Playing the part of the “annoying little sister”, Emma ran in the frame and I snapped this shot. No posing, completely spontaneous. How could she not choose this shot? ?